Coloring pages are fun for everyone to use. We love having different coloring pages. I thought it would be fun to have some fun colors based on coloring pages. These cover the basic colors and learning color words in a great format that kids will love. Plus these color coloring pages are free! I love having something I can just print and use. Plus these are great for working on the colors. 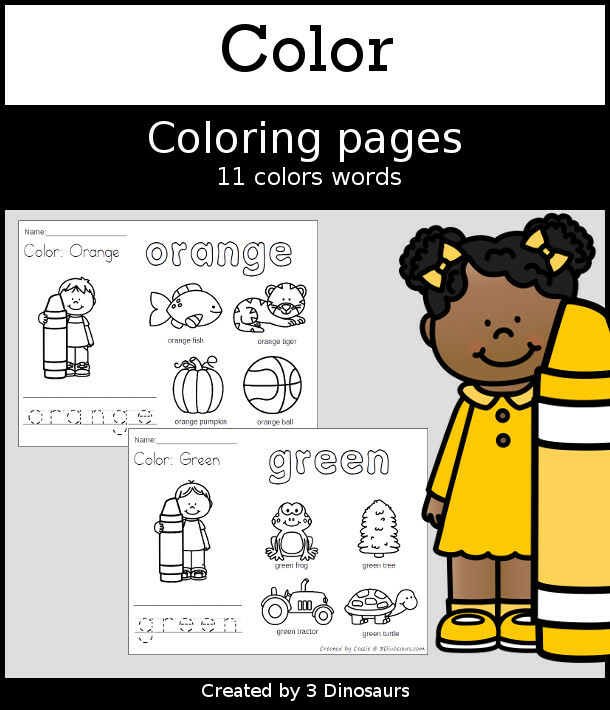 The color coloring pages work perfectly with the rest of the color pages for Number, ABCs, and Shapes. Each of the pages is going to have the color word for coloring and tracing. There are 4 images on the page that match the pages color. One thing I love to do it to make sure they start out with tracing and coloring the color word on the page. It helps them learn to spell in fun ways. After that, we just have fun coloring the pages. Looking for more color coloring pages. Then check out the selling set. 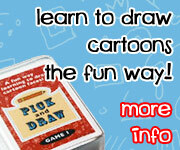 It has 4 pictures to color with color words in tracing and coloring. These are fun pages to trace the words, color the word and 4 pictures to color. They come with two wording color and colour. This entry was posted in color and tagged color, coloring, free, printables. Bookmark the permalink. These are great! Pinning it! Thanks for sharing! Love these printables! Thx for linking them up at the Thoughtful Spot! Adorable color pages! Featured them on Mom’s Library this week!